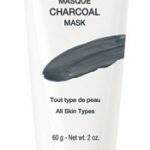 Revitalizing and replenishing, the charcoal mask captures and eliminates those micro-pollutants for a deep cleanse that purifies and improves the skin’s texture. Non drying, thanks to its moisture rich formula, your skin will be be clear, bright and beautiful – just like the rest of you. Home care recommendation: You can prolong the benefits of your treatment at home. A week after your treatment, apply the GM Collin Charcoal Mask to your face after cleansing. (Pro tip: place a warm towel over face to open the pores first). 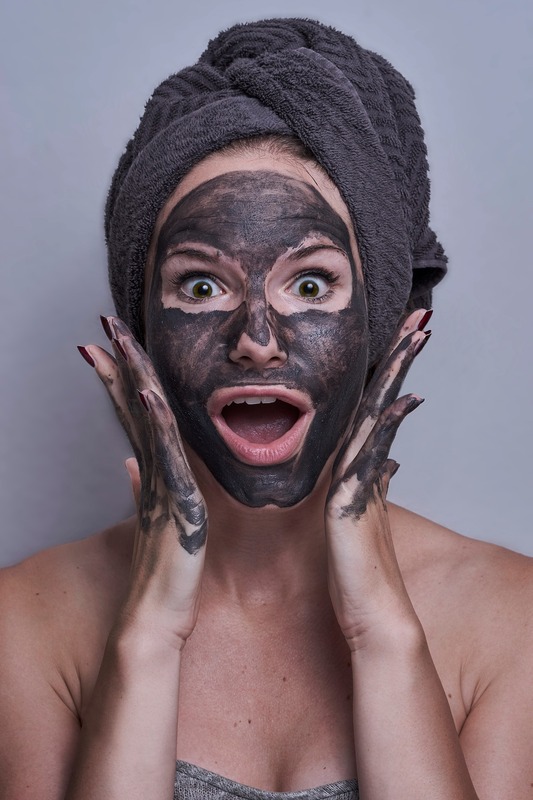 Apply a sufficient layer of the Charcoal Mask and leave on for 15 to 20 minutes. Rinse well and follow with your serum and cream for a flawless finish.